Additional Info – The names Sven and Ulv are common in runic inscriptions but Frödis is a rare name, the only other known individual noted with it being Eric the Red’s daughter who lived in Vinland for a time. 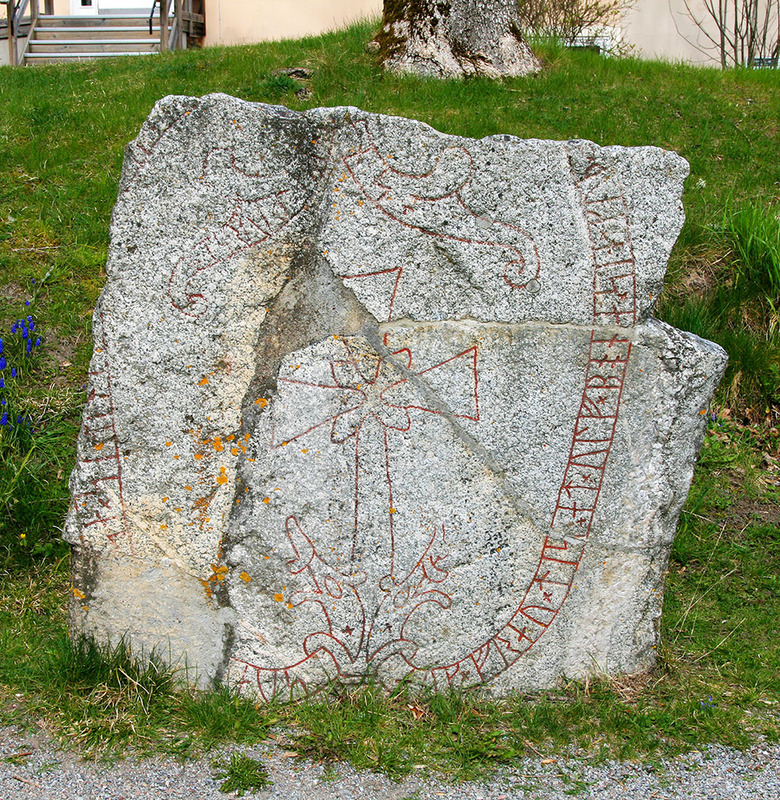 The fragments of this stone have been found in different places in Sigtuna. The largest fragment was found as a step in front of a house on Storgatan. The runes are damaged where the father’s name is no longer legible.